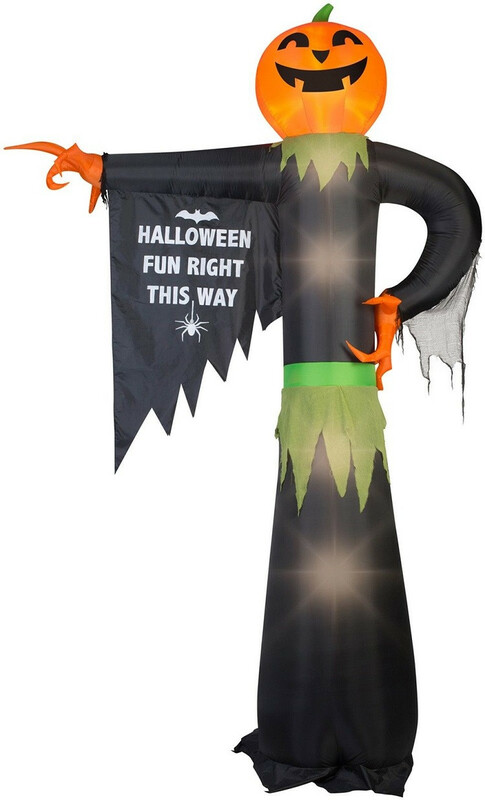 Frighten your guests with this amazing Airblown inflatable character. The pumpkin points to Halloween fun. Plug it in, stake it down and watch the magic of this Airblown inflatable unfold.